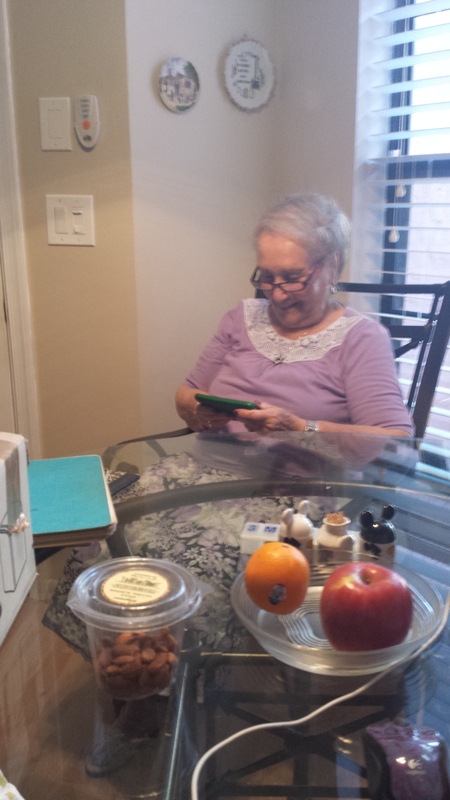 Behold my 92 year old mother, the same person on the cover of the book “Jew Face”, using her smart phone to post on Facebook. Is it possible that my mother, Sipora Groen is the oldest person to post on Facebook. If not, I am sure she’s close. This entry was posted on Tuesday, February 4th, 2014 at 4:53 pm	and posted in Uncategorized. You can follow any responses to this entry through the RSS 2.0 feed. « Is Drug Abuse a form of Suicide?